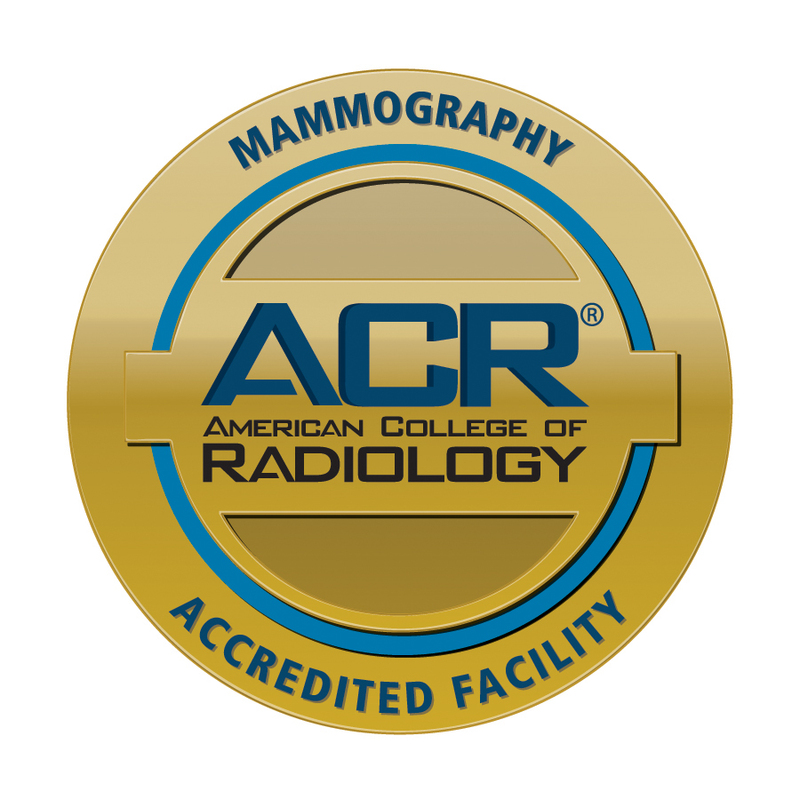 Rome Memorial Hospital’s Women’s Imaging Center is proud to have been designated a Breast Imaging Center of Excellence by the American College of Radiology (ACR), which validates the hospital’s commitment to the highest quality standards in imaging. 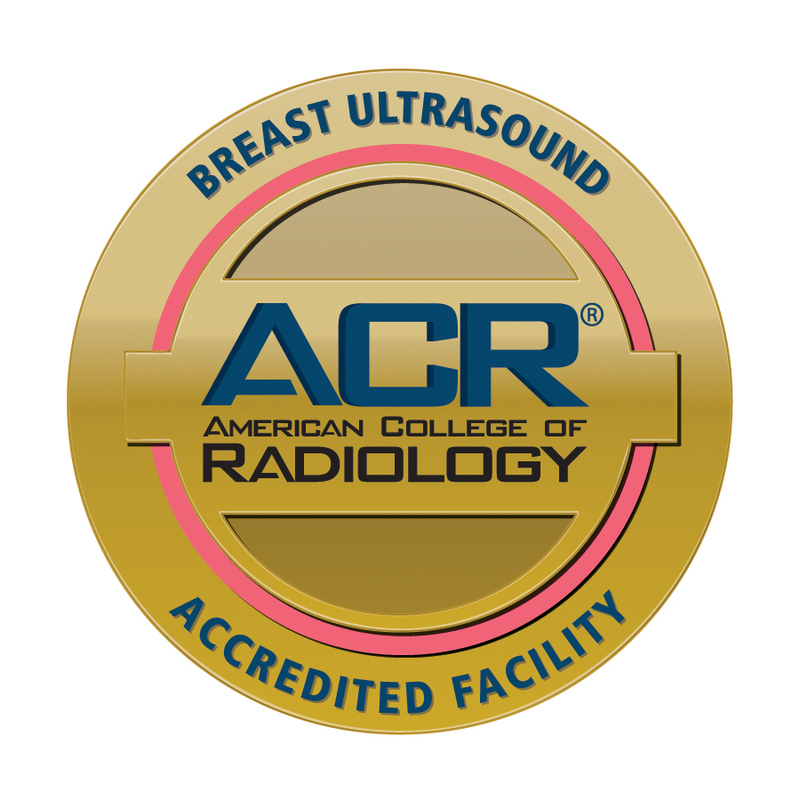 The hospital received the prestigious achievement by earning ACR accreditation in mammography, stereotactic breast biopsy, and breast ultrasound (including ultrasound-guided breast biopsy) and breast MRI. 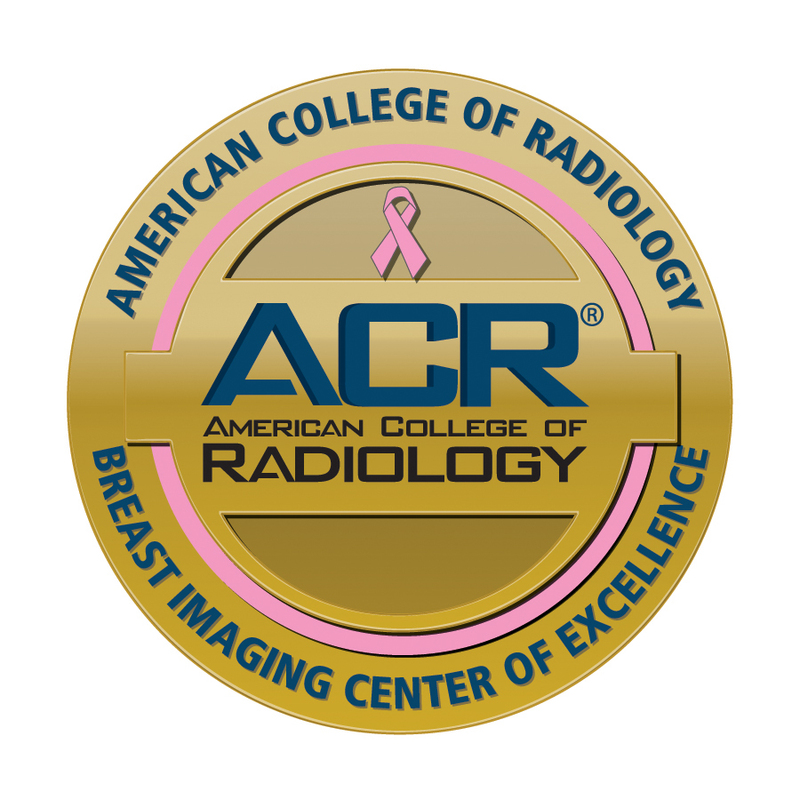 Rome Memorial Hospital's Women's Imaging Center is committed to the prevention, early detection, diagnosis and treatment of breast disease through compassionate and coordinated care. We are proud to combine state-of-the-art technology and professional expertise to provide each patient with the highest quality of care. 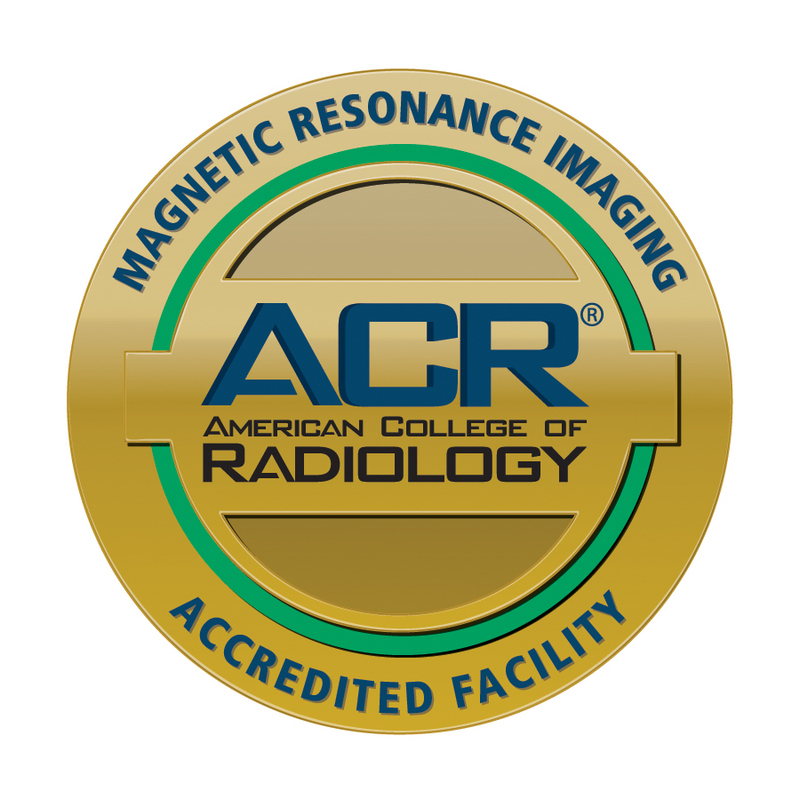 The Women's Imaging Center offers a broad spectrum of screening and diagnostic services. In addition, this special service can coordinate referrals with additional providers in our community to provide comprehensive breast care services. From routine screening mammograms to second opinions for the most appropriate treatment for newly diagnosed breast cancer, you can be assured you are receiving not only the most advanced care possible, but also individual attention and support. Care coordinated by a Nurse Navigator. Facing a possible breast cancer diagnosis is distressing and having to deal with the system of appointments for tests, consultations, second opinions and treatment decisions can be confusing. Our nurse navigator, Linda Lyon, is a registered nurse with the clinical expertise and compassion to provide you with personalized care when you need it most. Linda is there to guide each individual patient through the process. She explains clinical information and treatment options in everyday language and offers emotional support and referrals to other medical and support services when appropriate. She serves as a liaison with your care team; helps you make informed decisions; schedules and coordinates appointments; expedites the process to relieve your anxiety; and identifies barriers to care and helps to resolve them. We’re proud to be a certified participant in the National Quality Measures for Breast Centers™ as evidence of our commitment to provide each patient with the highest quality of care.